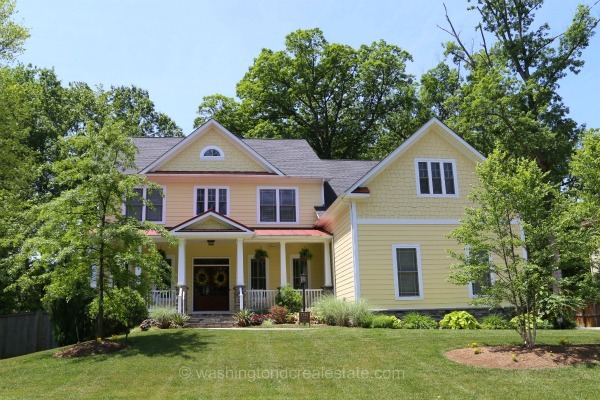 Hybla Valley Farms is a neighborhood of single-family homes located in Alexandria, VA. The community features an eclectic mix of Cape, Rambler Colonial and Contemporary style homes. Much of the community was developed in the 1940s and 1950s with some infill construction in later decades. Hybla Valley Farms is served by the Hollin Meadows Elementary School, Sandburg Middle School and West Potomac High School. Hybla Valley Farms is located off Sherwood Hall Lane, east of Richmond Highway. Streets in the community include Boswell Avenue, Frances Drive, Schellhorn Road, Sherwood Hall Lane and Woodlawn Trail.